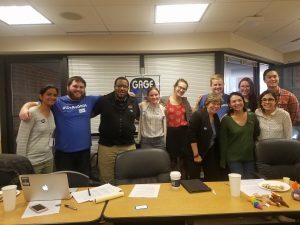 Graduate students voted 555-108 to unionize and be represented by the Georgetown Alliance of Graduate Employees (GAGE) in affiliation with the American Federation of Teachers (AFT). The results of the election were announced to the campus community this morning in an email from Provost Robert Groves and Edward Heaton, executive vice president for Health Sciences, after the four-day voting period from Nov. 5 to 8. The emailed contained a joint statement from the university, GAGE, and the AFT. 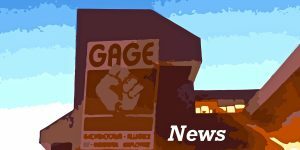 The certification of the results will be finalized after a two-week period, as detailed in the election agreement between GAGE and the university. During this time, either party may file objections to the results with the American Arbitration Association (AAA), the third-party group which oversaw the election. If the results are certified, GAGE and the AFT will represent students across all of the university’s graduate and doctoral degree programs who work as research and teaching assistants. 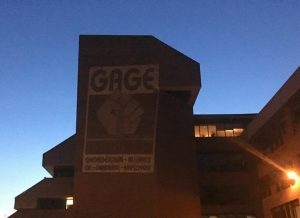 Once the election results are certified, the university will assemble a team to work with GAGE and the AFT on a collective bargaining agreement. GAGE announced the news through their Twitter account this morning.